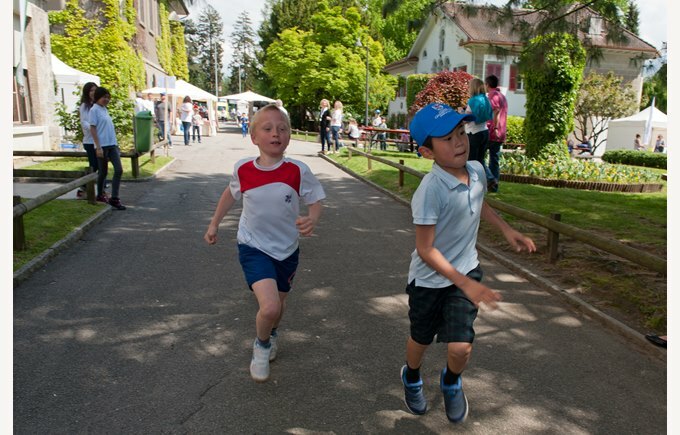 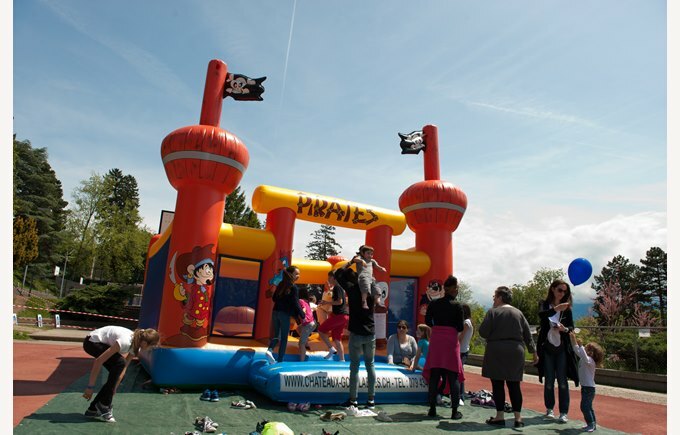 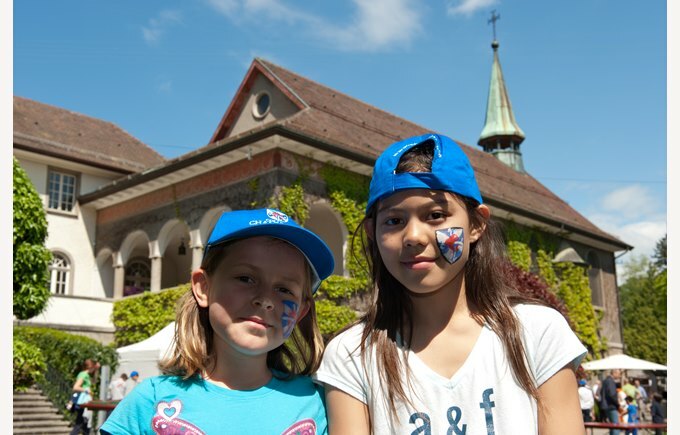 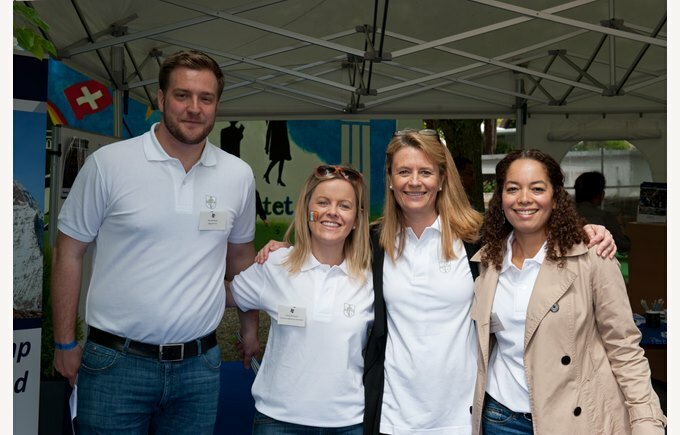 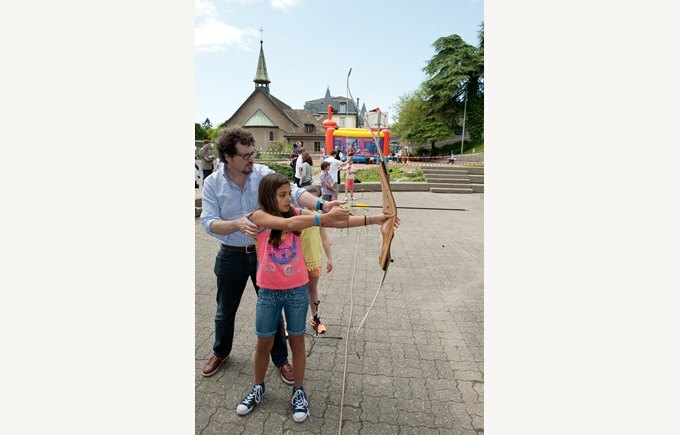 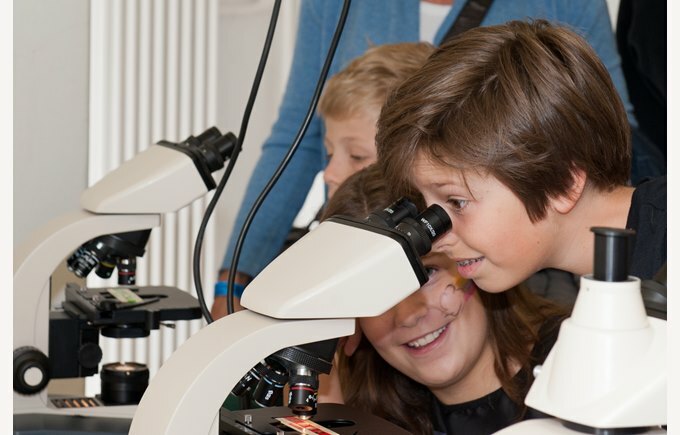 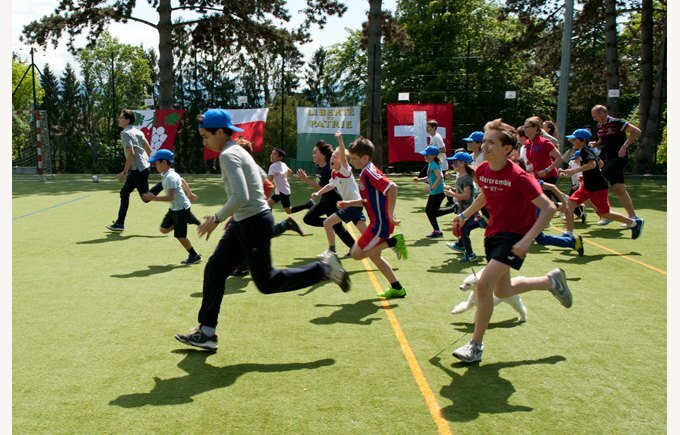 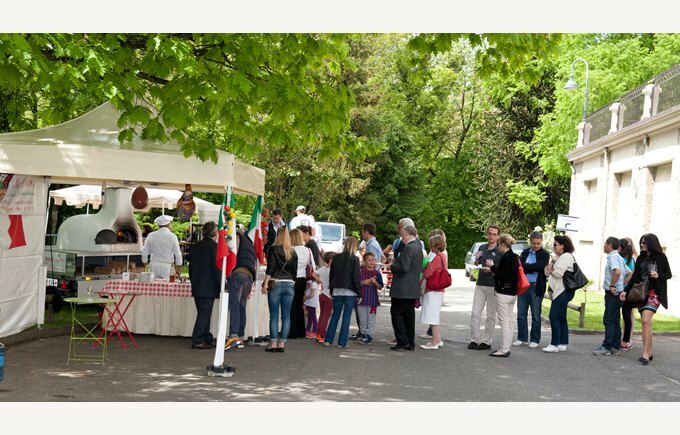 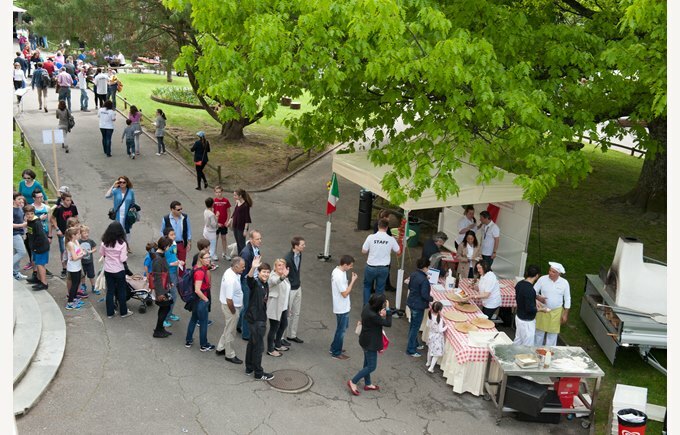 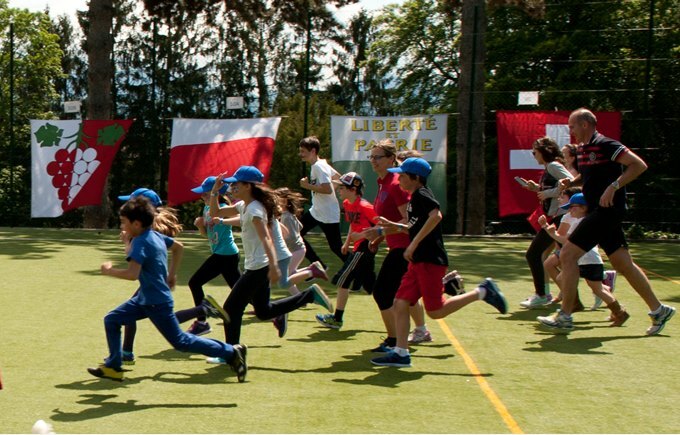 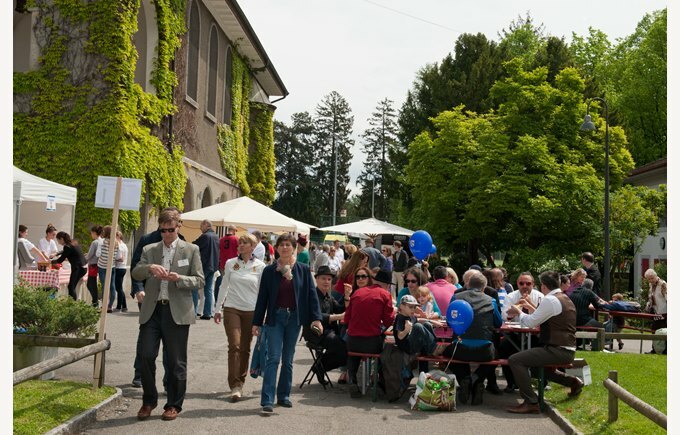 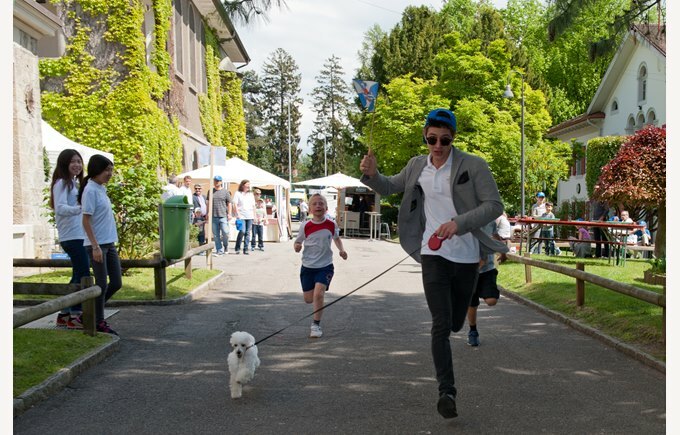 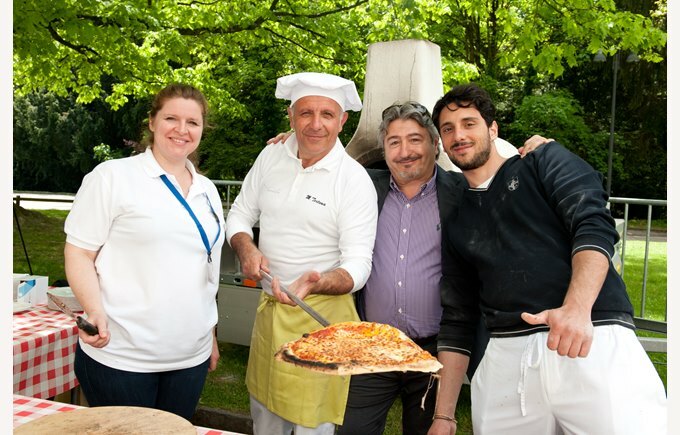 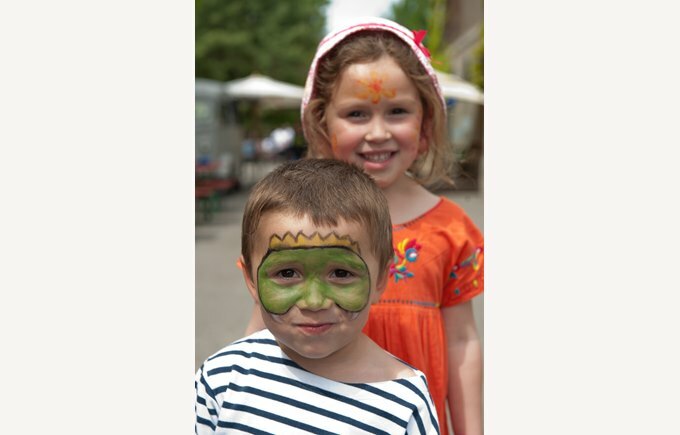 Over 400 people attended the family day organised by the Collège. 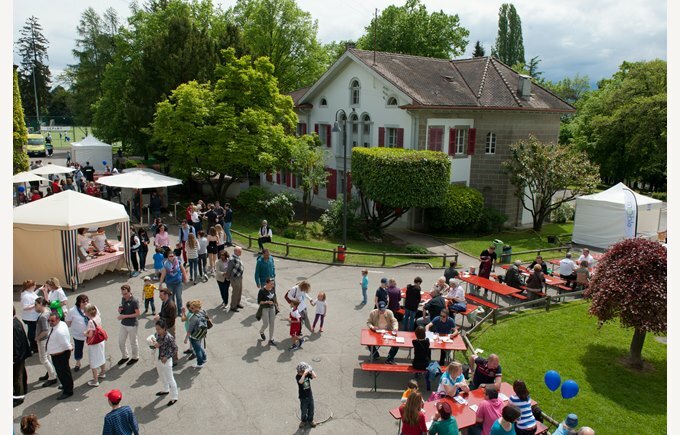 Many sports and recreational activities were on the programme: crafts, stand up paddle on the lake, experiments in the science labs, archery, not to forget a mini concert by the singers of the choir school and the boarding’s music group who played during the legendary cross of the Collège. 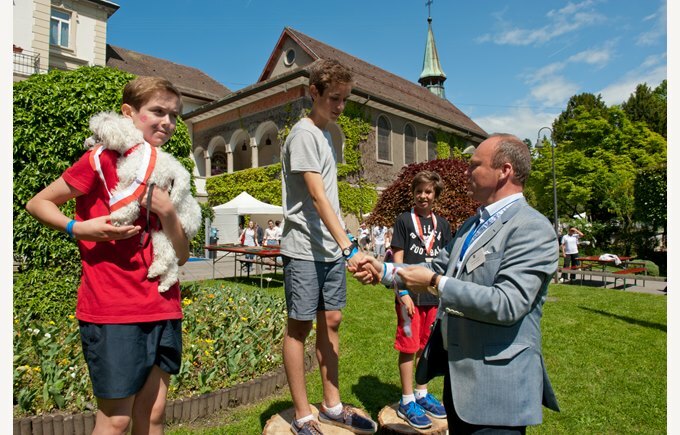 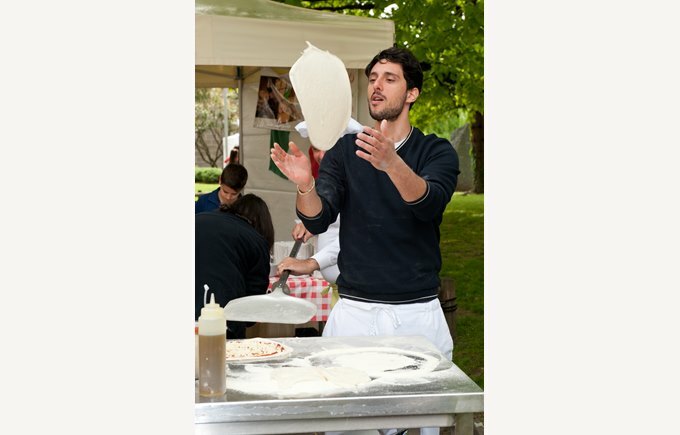 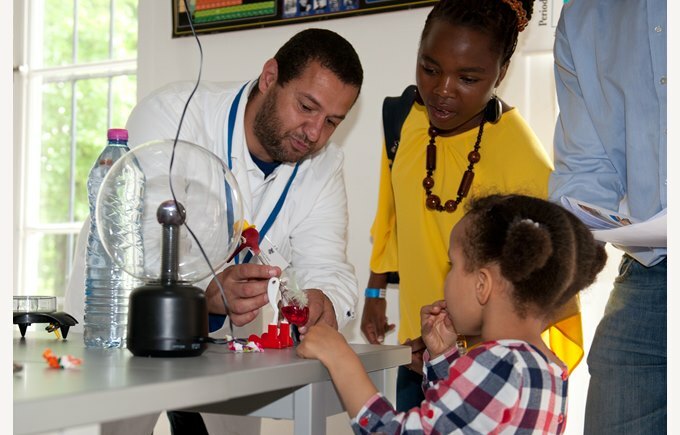 Great activities, a good atmosphere on campus, cheerful kids with their families: all the ingredients for a great open day!